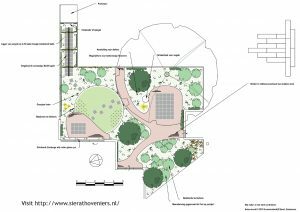 Click on the image below to download a palette of details showing various approaches to tree, shrub and climber planting. Click on the image to download a gCADPlus drawing file containing the symbol set. Once downloaded, use the BLOCKS command, choose add from another file and browse to your downloaded file. Alternatively, select File > Insert > Insert Block. If you want the individual symbols immediately available, choose the explode option. These symbols can be inserted in model space or on layout sheets. If a symbol is not quite to your liking, it can be edited by selecting the block symbol, right click and choose edit block. 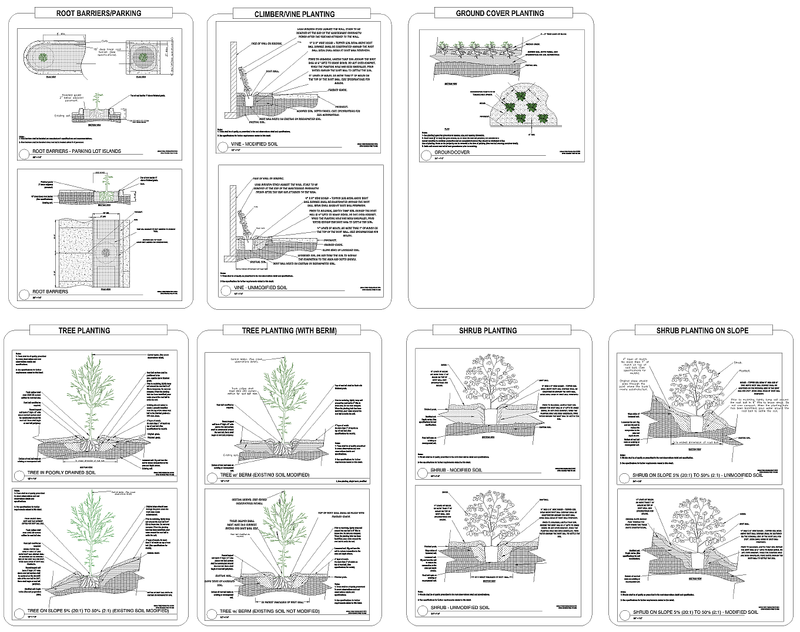 Each symbol contains the following copyright notice “URBAN TREE FOUNDATION © 2014 OPEN SOURCE FREE TO USE”. We strongly urge that you leave it in place.